As the use of 3D printing technology increases in the industrial sector, there are major improvements in new product development, lead-time, customization, and warehouse efficiency. However, it is the supply chain that will be among the the most impacted segments of the industry. With this shift, initial production cost and run time may increase (though machines like this one may make that untrue), but the reduced cost of real estate and repairs and offsetting the job gap will pay off in the long run. And with more 3D printers saturating the market, sourcing locally will drive costs lower by cutting out long distance distribution. Ultimately, thanks to the new capabilities of 3D printing, designing is becoming more efficient and less components are needed, resulting in a cheaper supply chain overall. Can this change drive innovation? 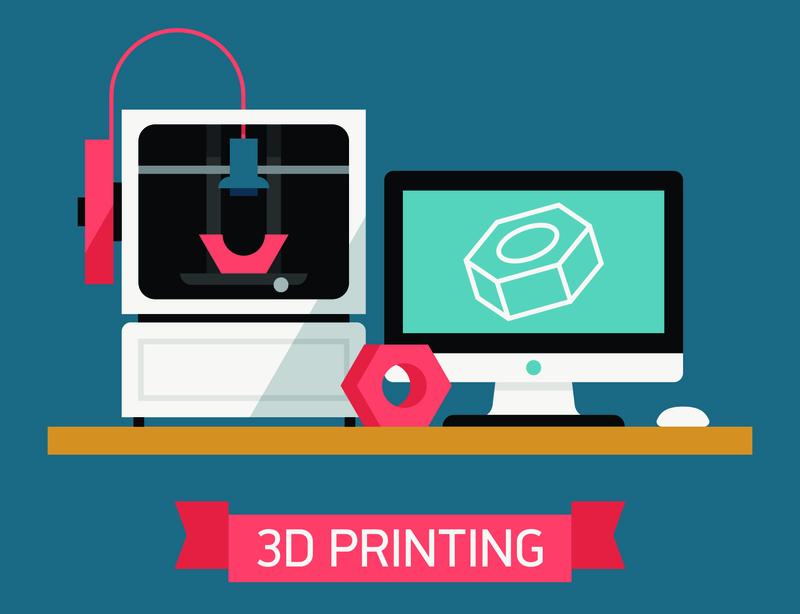 Frost & Sullivan predicts 3D printing will raise its market share by 40 percent by the end of 2015, but there is time to adjust. Even with additive manufacturing’s history, 3D printing is still finding its place in the world — it will be a long time before a 3D printer can perform on a level that can compete with mass production. Reacting by bringing 3D printing into supply chain now and analyzing how it can enhance your business model may set you up for success later on. This isn’t a scare tactic — but a call for innovation. After all, history shows that change will often offer more opportunity and rewards than may initially appear. Should we take precautionary action? Putting aside the opportunity to innovate we mentioned above, the short answer is that it’s too soon to tell. It’s best to focus first on what 3D print offers that traditional mass production does not. Already commonly used for custom products, the ease into automation and the Internet of Things that 3D printers allow would bring this to a much larger scale. With multiple printers, custom products can become a much more profitable business as it meets the demand of unique items for each customer. Additionally, 3D printing can offer solutions to some problems mass manufacturing has always presented. Over time, it will affect sustainable operations, time of operations, storage and delivery. Material waste will dramatically fall, limiting material usage to only what is needed. 3D printers can do the work of many machines, eliminating the need for those machines, the huge production facilities they occupy and their assembly workers. Finally, storage and warehousing will decrease dramatically when space isn’t needed for a 10,000-part run. 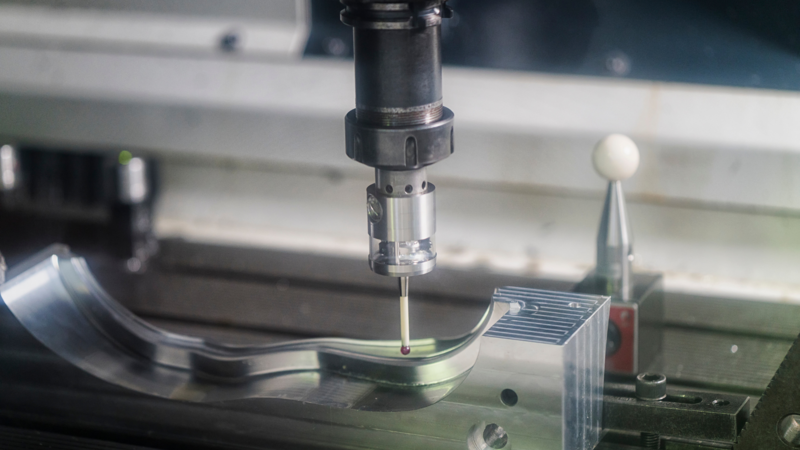 It’s clear that 3D printing is one of the many considerations to factor into the future of supply chain, but you can start making changes immediately — head over to THOMASNET.com to find additive manufacturers for your next prototype or small-run job.